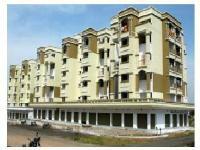 Looking for a property in Raj Nagar? Have a property in Raj Nagar? 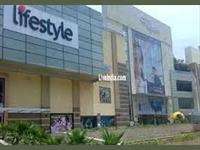 Raj nagar is one of the most sought after cosmopolitan area of Nagpur. Its nearness to Centre Point and other good schools, Railway Station and Sadar Bazaar make it very convenient to live. Very peaceful with 7 gardens lung space behind Raj Bhavan. Cosmopolitan, peaceful amid posh bunglows and apartments. 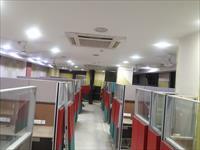 Raj Nagar, Nagpur is rated 9 out of 10 based on 1 user reviews. Have a good knowledge of Raj Nagar? Share it and become a Locality expert.